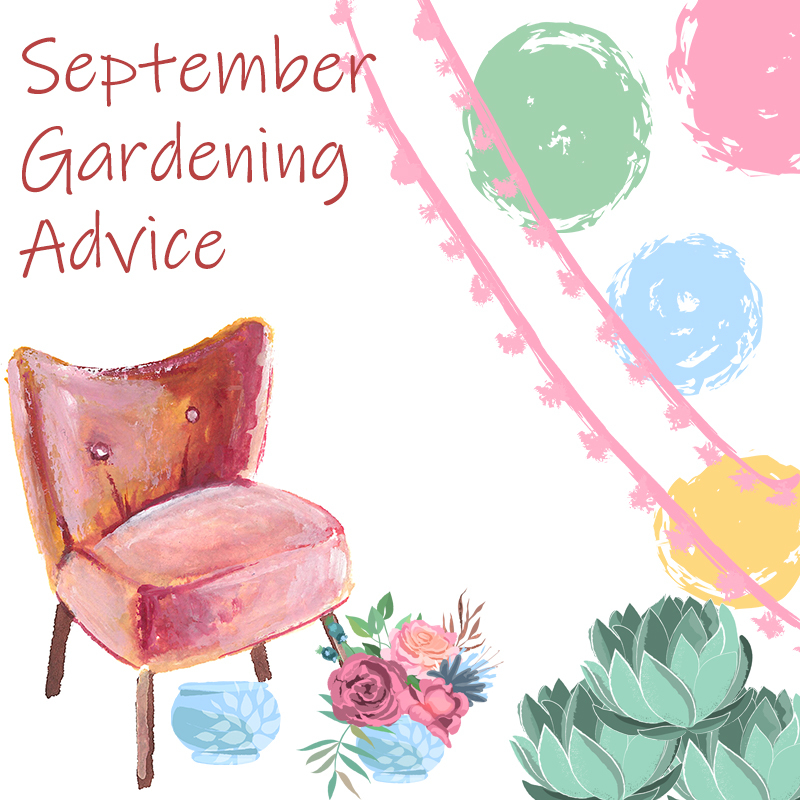 Now is the time to start thinking about moving any trees or shrubs you’ve been waiting to do all Summer, providing the weather has turned Autumnal. 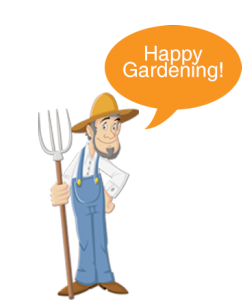 Doing so early gives your plants all Winter to settle in meaning they will have the best start and you’ll thank your efforts come next Spring. Prune evergreen shrubs one final time to get them in tip top shape for the Winter months. 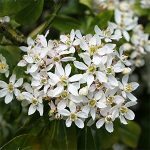 Late flowering shrubs such as Mexican Orange Blossom can be pruned also. Keep your Camellias and Rhododendrons well watered at this time of year to ensure that next year’s buds develop well. 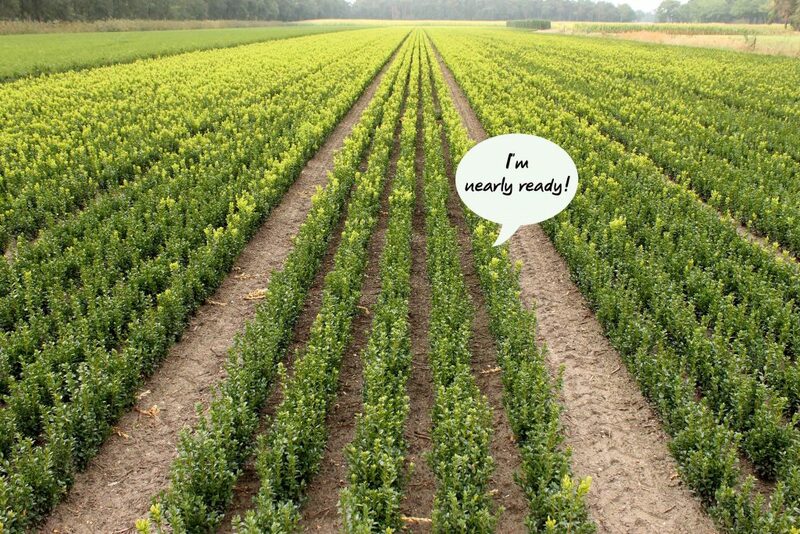 Box, Euonymus and Privet hedges should have put on a good few inches of growth and will need a second cut before going dormant. Use a hedge trimmer or shears to snip the excess growth back to the original hedge-line. Now is the time to improve on your soil in preperation for the upcoming bare root and root ball planting season, use products such as Topsoil, Rootgrow and well-rotted organic matter, find out more on improving your soil here.